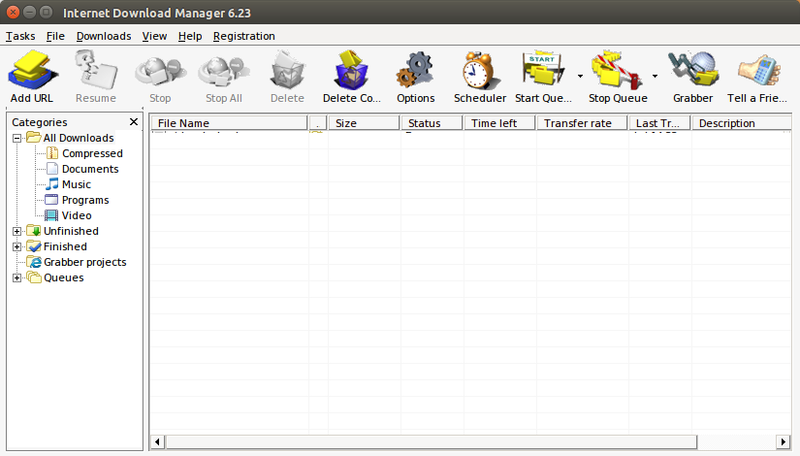 SOFTRICKS: How to run any Version of Internet Download Manager in Ubuntu/Linux with full Firefox Integration. after all install and processes has finished! 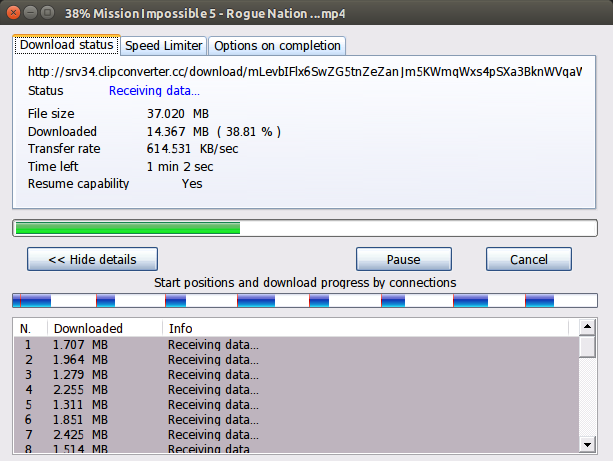 Hmmm it doesn't intercept the downloads. Great post! I have tested it and it works very well, I like this program, although I also use and would like to recommend uGet (http://ugetdm.com/) as a better solution in Linux. Do you know how to set Flashgot to run IDM if that is installed in Playonlinux? For IDM installed in Playonlinux, add 'IDMan' in Flashgot, link to '/usr/share/playonlinux/playonlinux' and also add '--run IDMan %F /d [URL]' under 'Command line arguments template' for IDMan in Flashgot. From the depth of my heart, God bless you. Keep it up. ERROR: '~ubuntu-wine' user or team does not exist. I have installed IDM and Flasgot. And also set Flastgot to true. But on the flashgot preference, IDM is disabled on the download manager drop-down. Looks like you forgot to enable wine apps for flashgot. refer to 2nd image in "Integrating IDM with Firefox Web Browser".